Have you heard this term “nutrition depletion” before, but not sure exactly what it means? Well read on to learn how nutrition depletion is effecting your health and causing so many health issues for many people across the world. The concern for the issue of Nutrition depletion is growing as more people understand what it means and how its effecting the health care system. Essentially this means that foods we eat today do not have the same nutritional value as they did 10,20,30 years ago. Due to currents levels of soil depletion, genetic modification and pesticides, crops grown decades ago were much richer in vitamins and minerals than most of varieties we are consuming today. Leaving our fresh produce with Nutrition depletion. The main reason for soil depletion is new age agricultural methods which are stripping the nutrients for the sol, this means the fresh produce we are consuming are not getting correct amount of nutrients they need from the soil to grow up to be healthy plants. Not to mention all the herbicides and pesticides we are spraying on the plants to keep them alive. 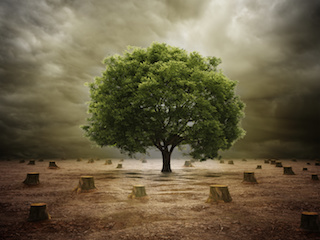 The human population have been depleting earths natural soil resources faster than the nutrients can be replenished. This means that the nutrients are being removed due to improper extractive practices. The continuous cultivation of crops on the same piece of land with out giving the soil time to recover is the leading cause to this growing issue. One study by the Kushi Institute analysis of nutrient data from 1975 to 1997 found that average calcium levels in 12 fresh vegetables dropped 27 percent; iron levels 37 percent; vitamin A levels 21 percent, and vitamin C levels 30 percent. Another study concluded that we would have to eat eight oranges today to derive the same amount of Vitamin A as our grandparents would have gotten from one. Another source of the problem are GMO foods. GMO stands for Genetically modified foods. genetically engineered foods, are foods produced from organisms that have had changes introduced into their DNA using the methods of genetic engineering as opposed to traditional cross breeding. One study report on GMO vs Organic corn showed overall non-GMO corn is 20 times richer in nutrition, energy and protein compared to GMO corn. The important thing to note in these deficiencies are exactly the what one of the leading causes of humans to being susceptibility to various health issues. Yes, the key to producing healthier plants is to produce healthier soil, which means alternating fields between growing seasons, and giving the soil the time resort its self. Also, foregoing pesticides and fertilizers in favour of organic growing methods is good for the soil, the produce and its consumers. 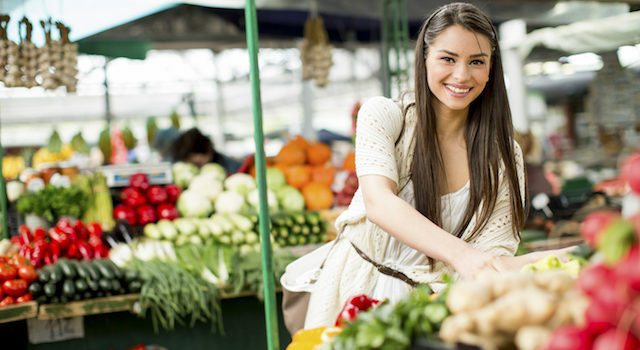 Those who want to get the most nutritious fruits and vegetables should buy regularly from local organic farmers. Although this is a great way to help people get the most nutrients they can from the fruits and vegetable the consume, it’s not very realistic for everyone. This is why supplements have become so popular. 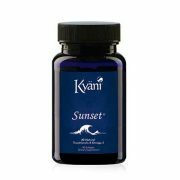 It is highly recommend that you take a nutritional supplement if you don’t think you are getting the correct about of nutrients your body needs for optimal health. 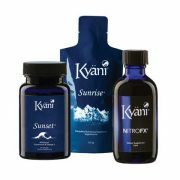 Kyani supplement range help you give your body all the nutrients it needs to achieve optimal health. 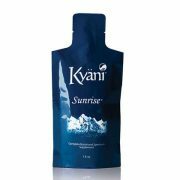 The Triangle of health is Kyani most popular pack as offers you a complete range of supplements. 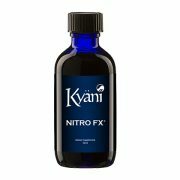 Kyani, a leader one of the top leaders in nutritional supplements for over a decade. 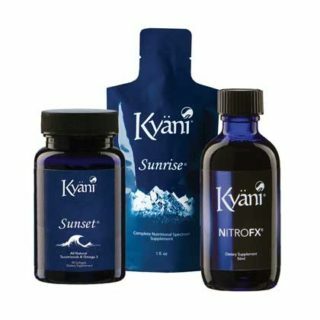 The Kyani Health Triangle of Health Pack is an convenient and powerful wellness system that offers nutrition for optimal health.